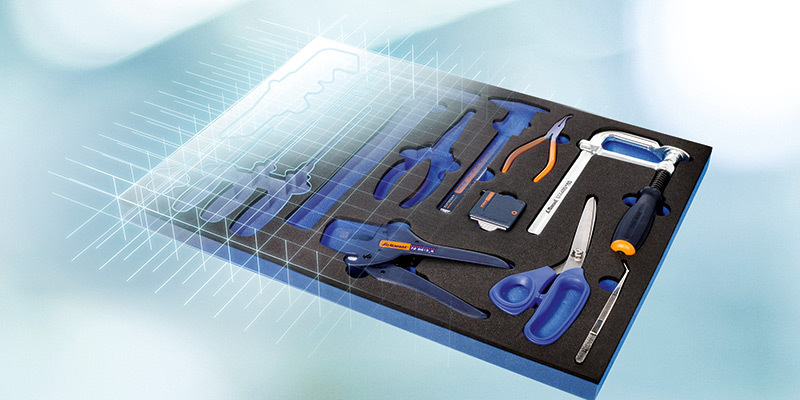 With the Hoffmann Group you obtain the most comprehensive range throughout the market: 65,000 quality tools from 500 worldwide leading manufacturers – including our brands GARANT and HOLEX – with 99% availability. That means for you: “Highest supply reliability at the best value for money”. For more than 90 years, we have had our finger on the pulse of the markets. Through a continuous dialogue with our customers and leading institutions and a consistent endeavour for premium quality. 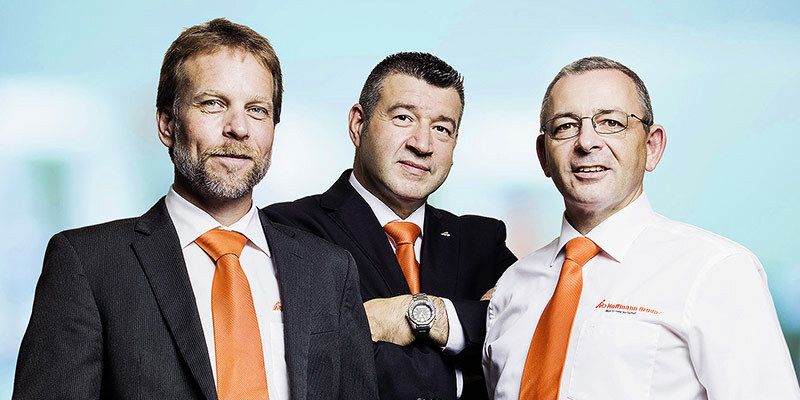 This know-how and the unique technical competence of our experts can be found combined in our premium brand GARANT. 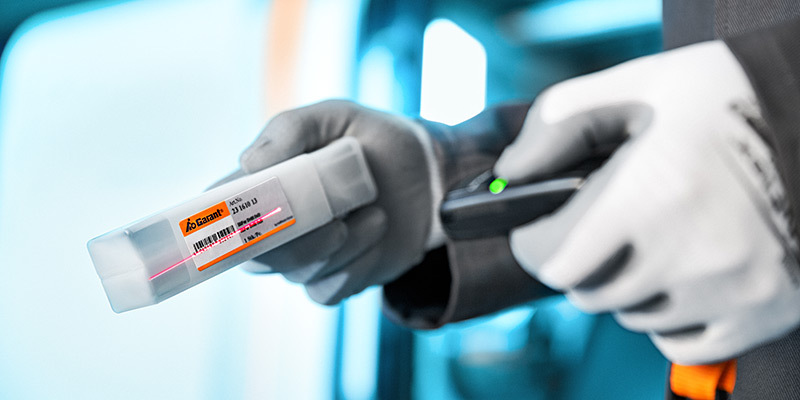 Your advantage: Maximum innovation and quality reliability. 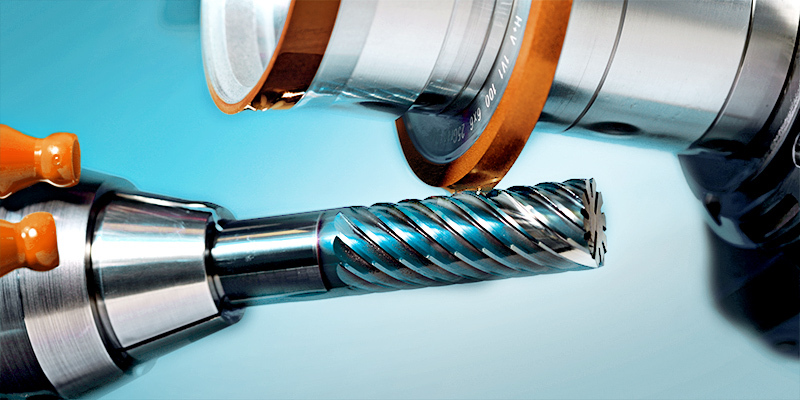 GARANT is an integral component of the demanding work of our customers. Anyone who chooses GARANT profits from our constant efforts to develop our products, our experience in an international business environment, and the technical capabilities offered by the entire Hoffmann Group. Currently, there are 25,000 GARANT tools available for you to choose from – for every field of application. We’re not satisfied until we’ve left you with an experience that you’re thrilled with. That’s why we’re wholeheartedly committed to providing excellent service too. We provide everything from innovative eBusiness solutions to unparalleled product applications, right through to turn-key outfitting of entire workstations and storage solutions. And that’s a promise. By far the most important component of our service competence is our people. 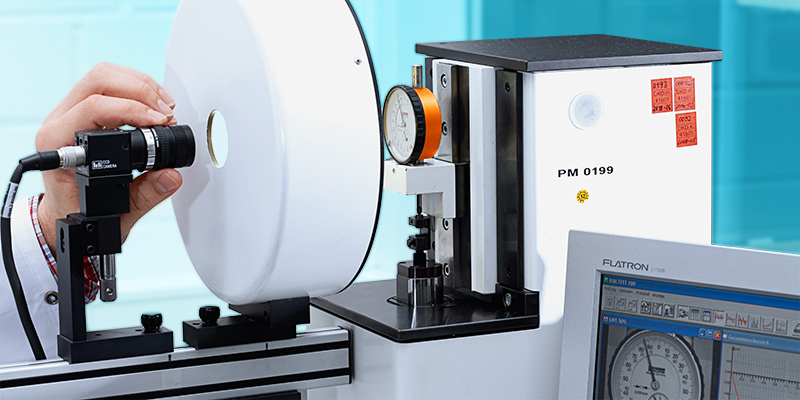 We give you access to an exceptionally proficient network of specialist tool consultants comprising 1200 top-flight experts in the fields of machining, workstations and storage, eBusiness and, of course, measuring tools. Expert advice : 1200 skilled consultants support you with their knowhow, Europe-wide – always with the aim to find together the best solution for you. Logistic : With Europe‘s most powerful tool logistics, we supply you always quickly and reliably. With 99 % delivery reliability and 99.9 % delivery accuracy. Within 24 h in Germany and 48 h Europe-wide. Or with tailor-made logistics concepts. eBusiness : With efficient eBusiness solutions we provide for lean procurement processes. With our eShop, simple system or individual catalogue data, your procurement processes become simple, quick and secure. Factory equipment : With many years of know-how, we accompany you from the advice via the 3D planning through to the assembly – and develop together with you a solution, which is perfectly tailored to your requirements. 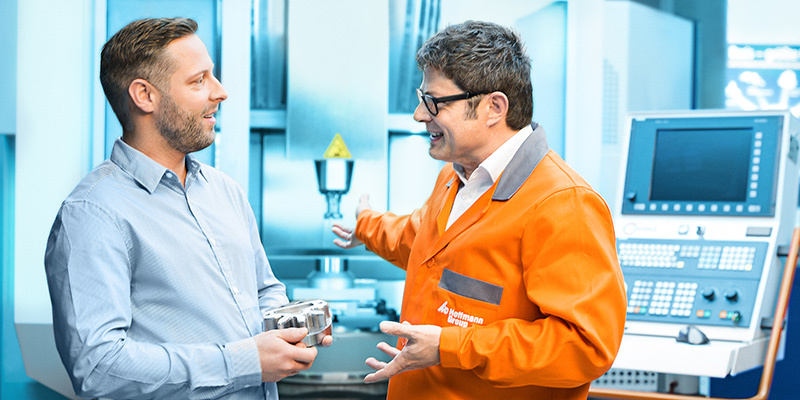 Calibration service : In Germany‘s largest calibration laboratory, we guarantee shortest processing times, continuous accreditation and auditable measuring equipment management. This means for you: Quick, easy, auditable. Tool Grinding : Original regrinding for highest tool performance and service life.